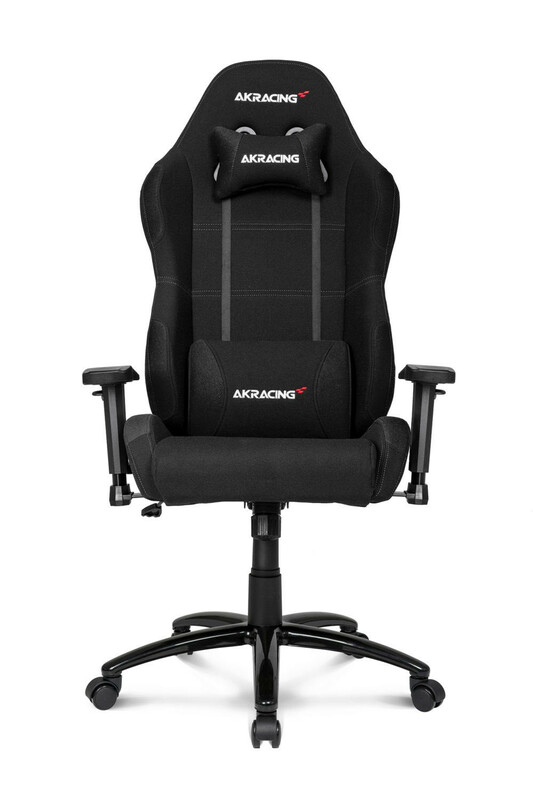 You’re not the king — yet, but that does not mean you can`t get it all! 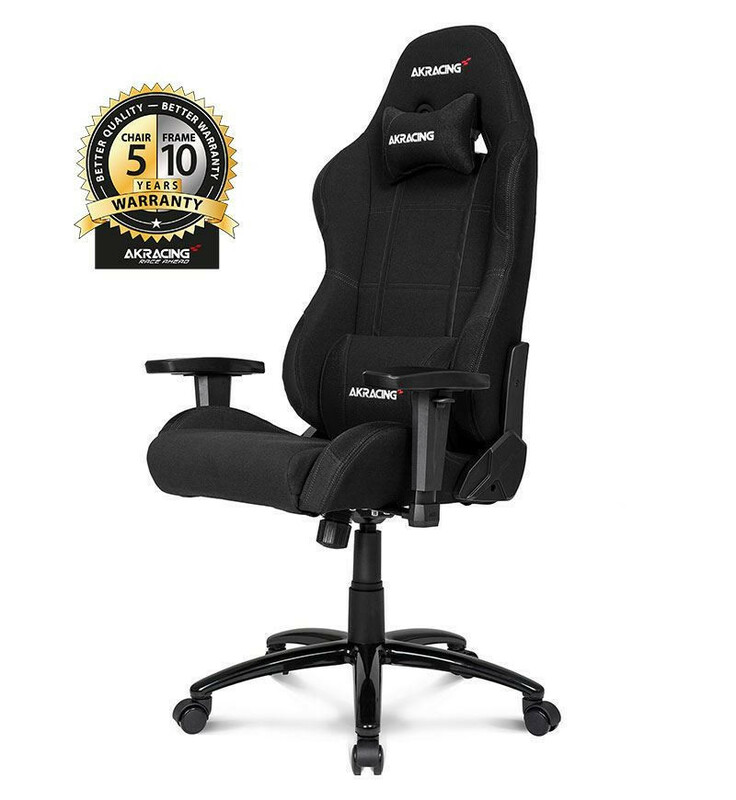 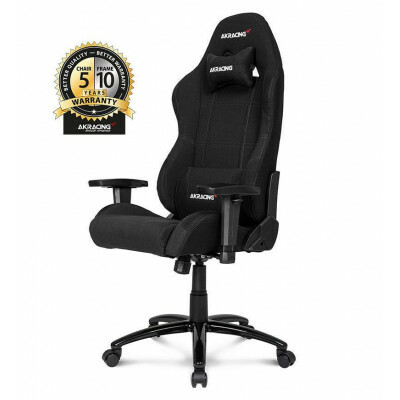 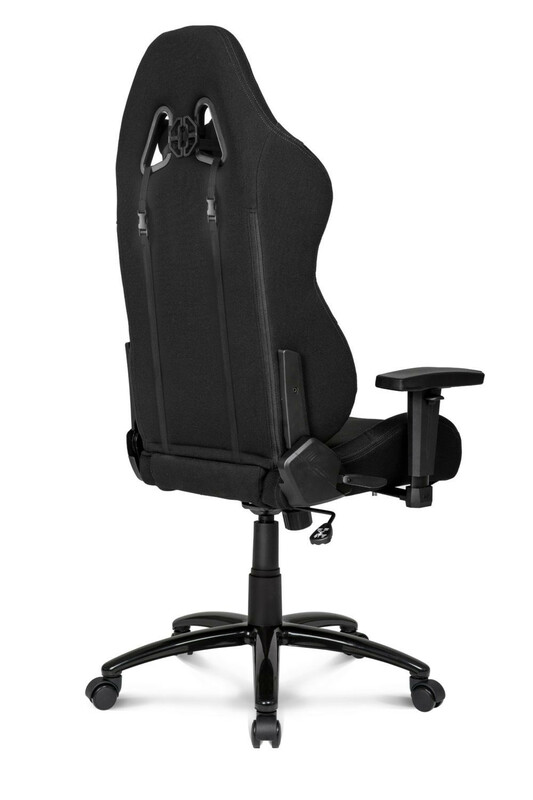 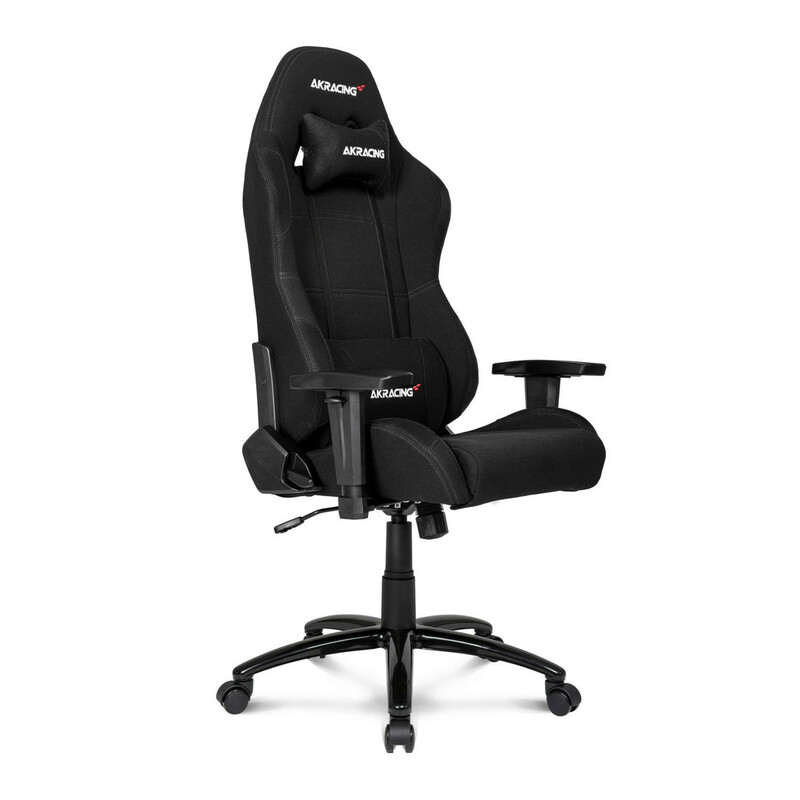 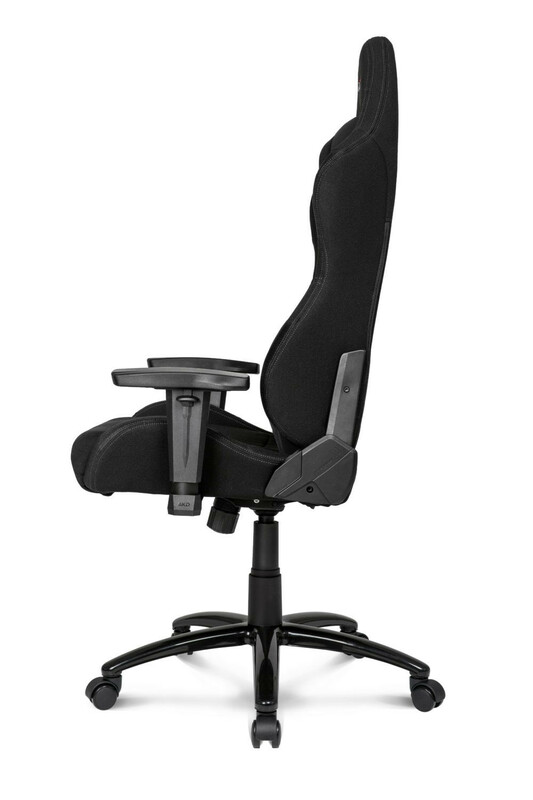 Featuring all the minimal seating essentials, EX is the true AKRacing performance chair and the pioneer of the Core Series. 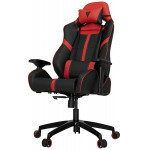 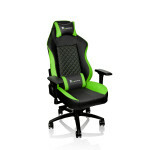 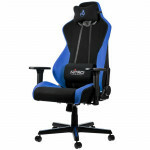 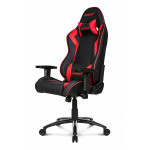 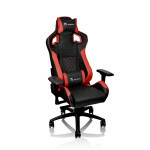 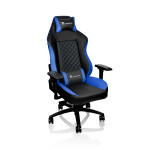 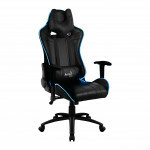 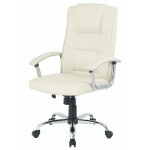 Breathable fabric upholstery for cool comfort in even the hottest situations, striking color options, full 180 degree recline, rocking function, adjustable head and lumbar pillows, 3D armrests and 5/10 years warranty - all these come as a package with the EX gaming chair.